The exchange of art, dance and culture was amazing! 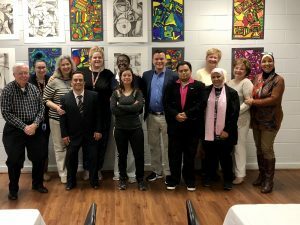 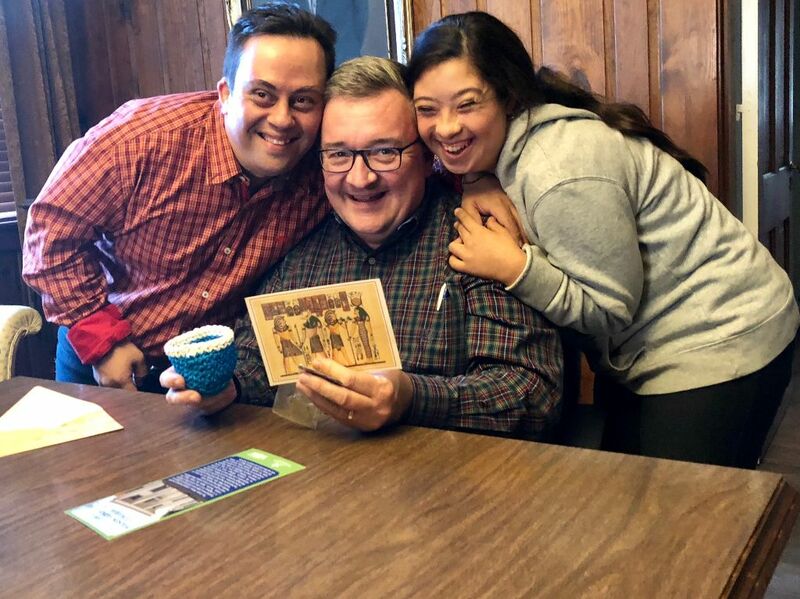 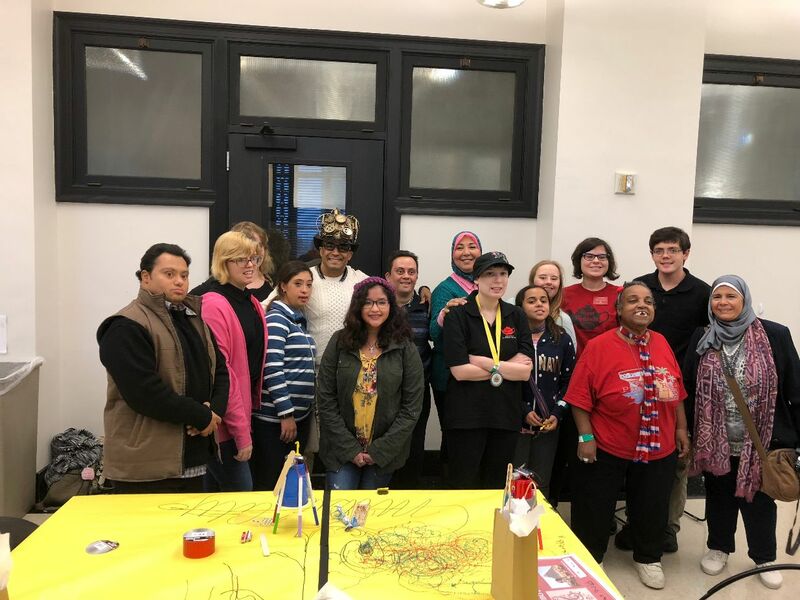 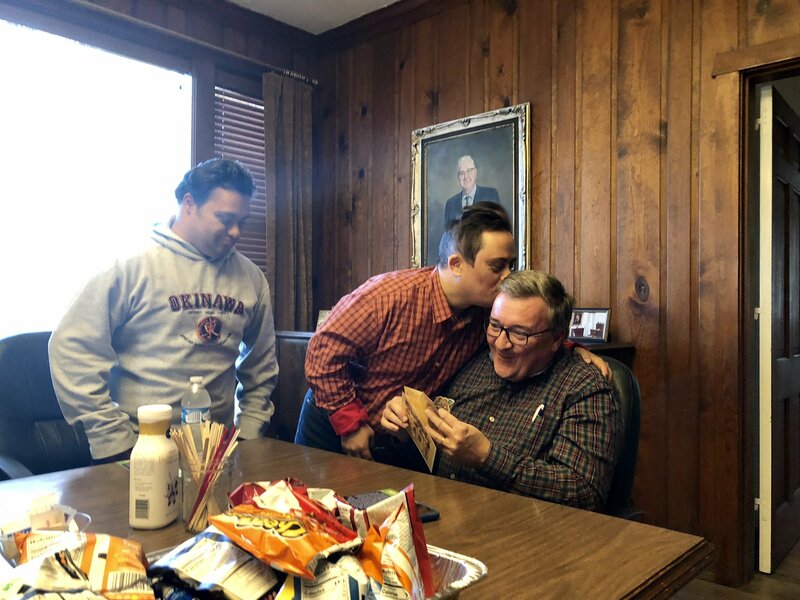 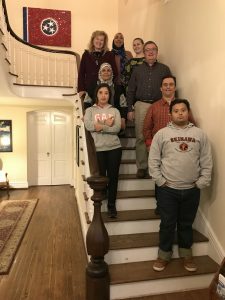 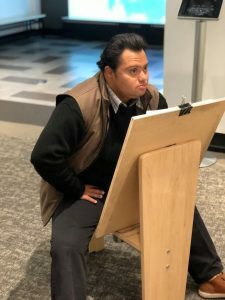 This was a whirlwind visit that began with visits to the Frist Museum of Visual Arts for both a tour and a project, then a tour of the Ryman and dinner with Board member Estelle Condra and her husband David. 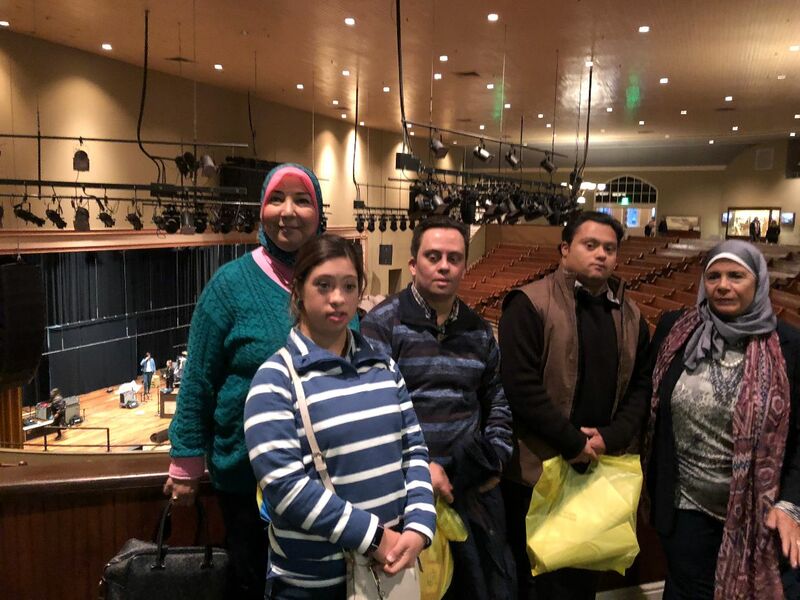 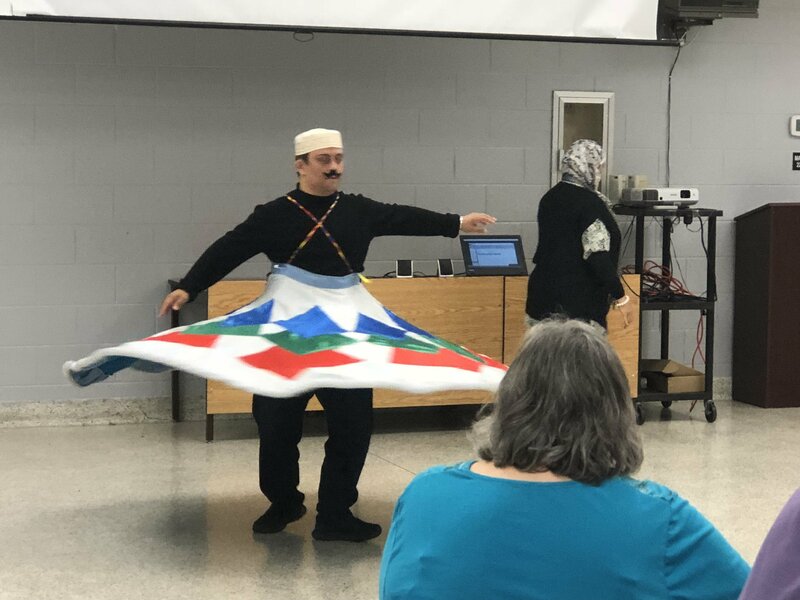 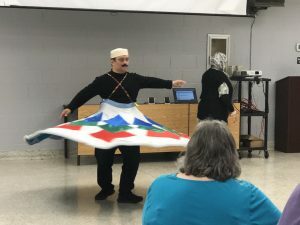 The next day was spent at Middle Tennessee State University where the Egyptian group shared lectures, art and dance. 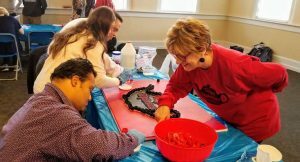 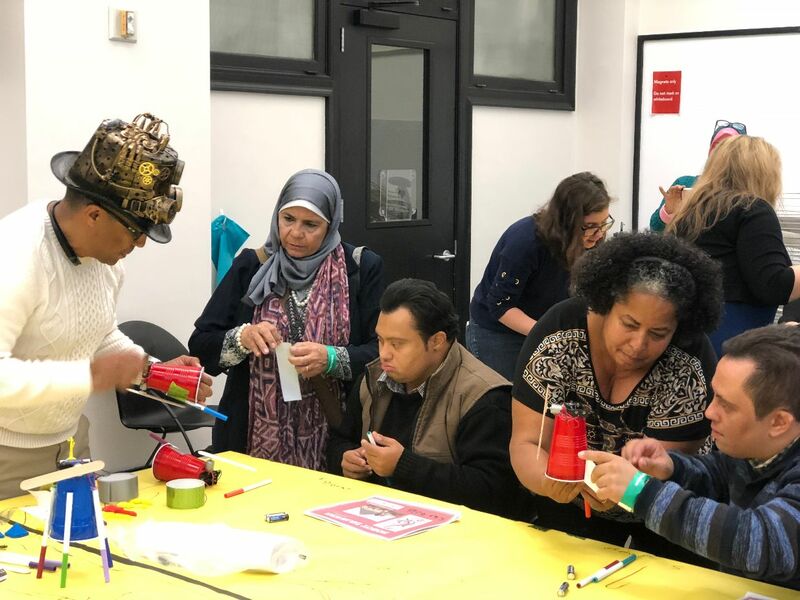 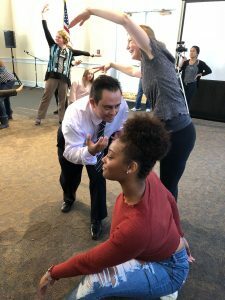 Borderless Arts hosted some art activities with the assistance of MTSU students and a dance activity for all. The day ended with a drive to Memphis. 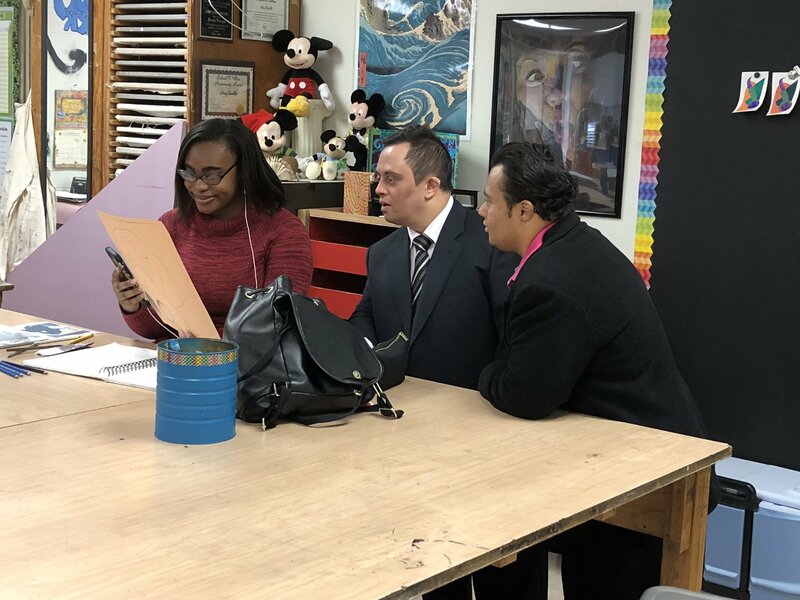 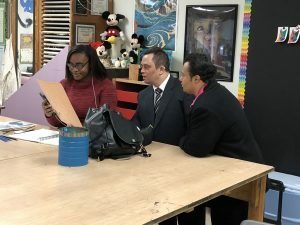 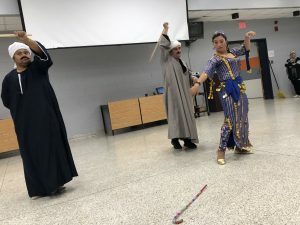 In Memphis, the group once again offered lectures and dance at Overton High School for the Performing Arts. 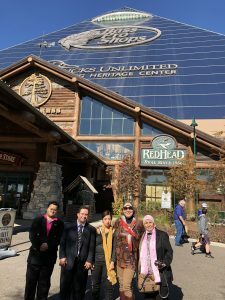 Then we had to have the Egyptians visit our pyramid in Memphis. 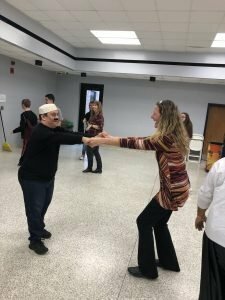 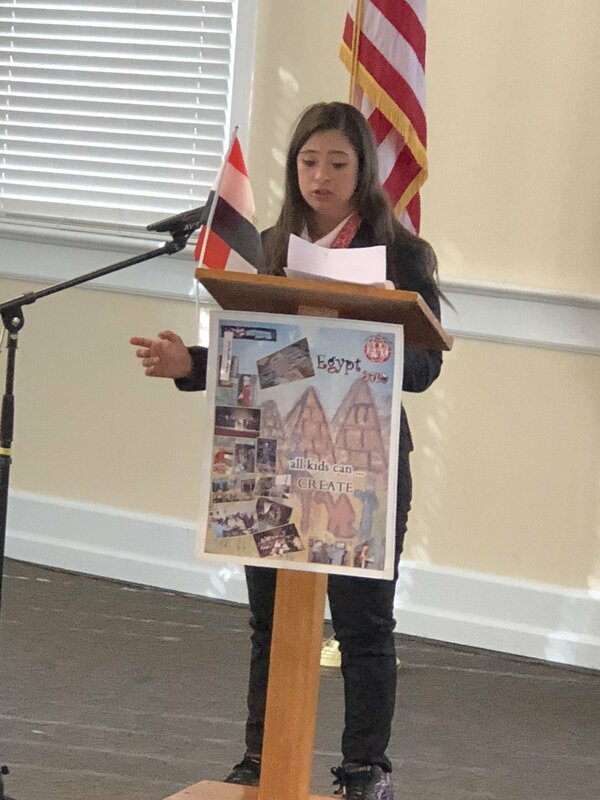 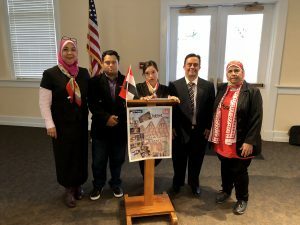 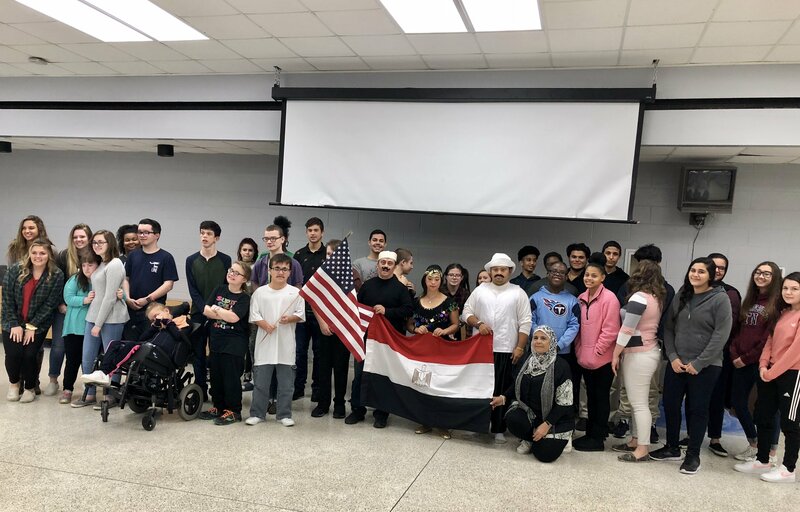 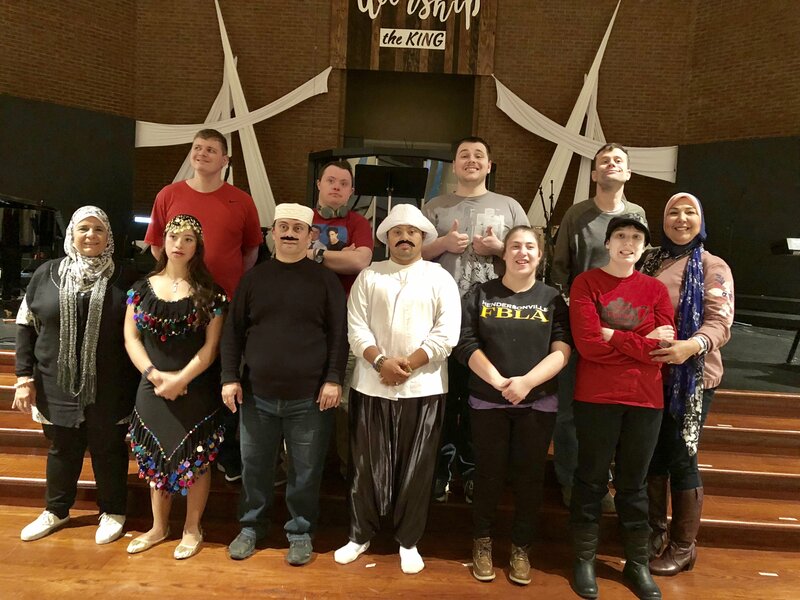 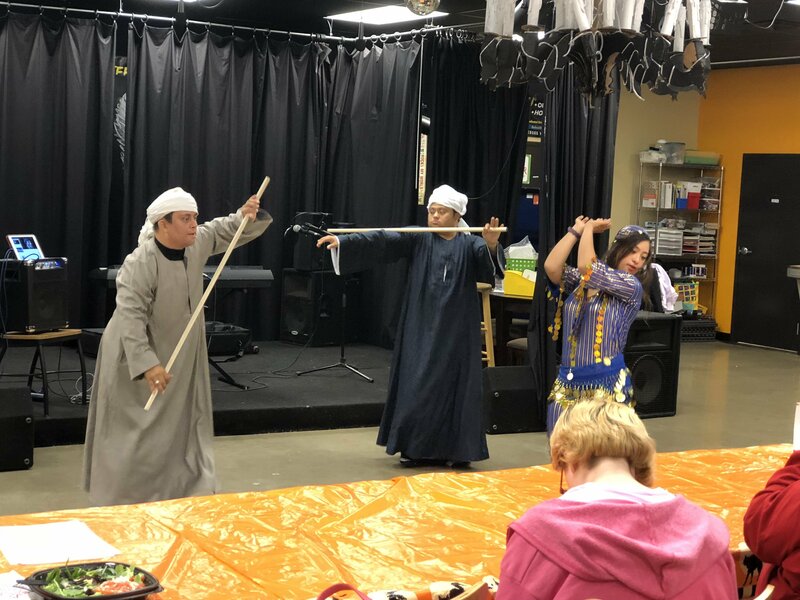 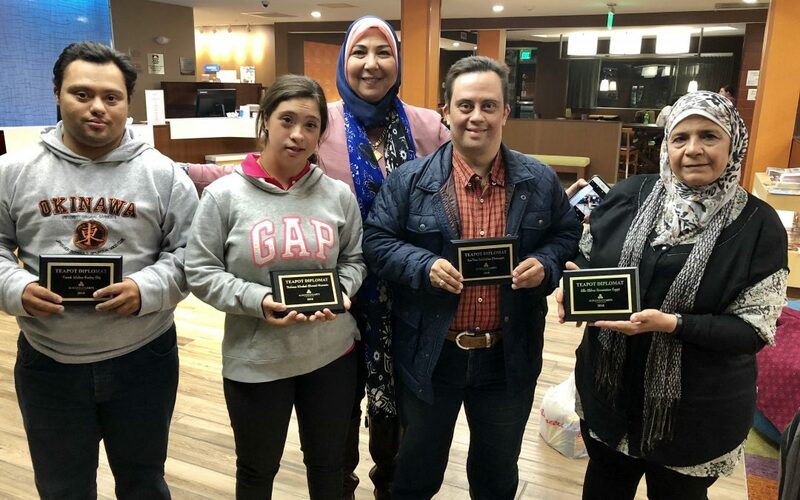 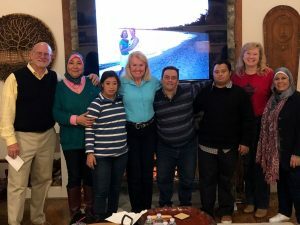 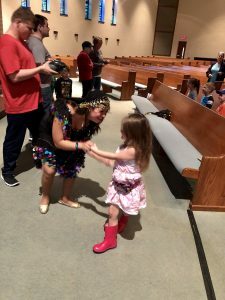 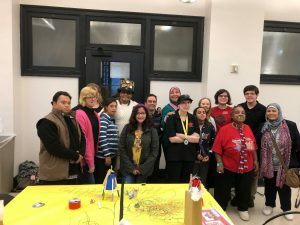 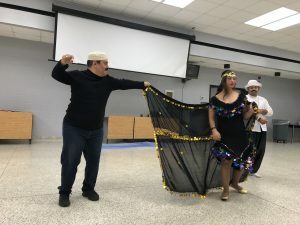 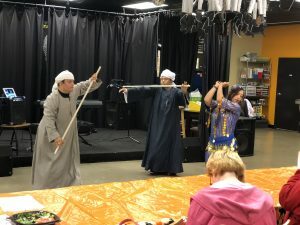 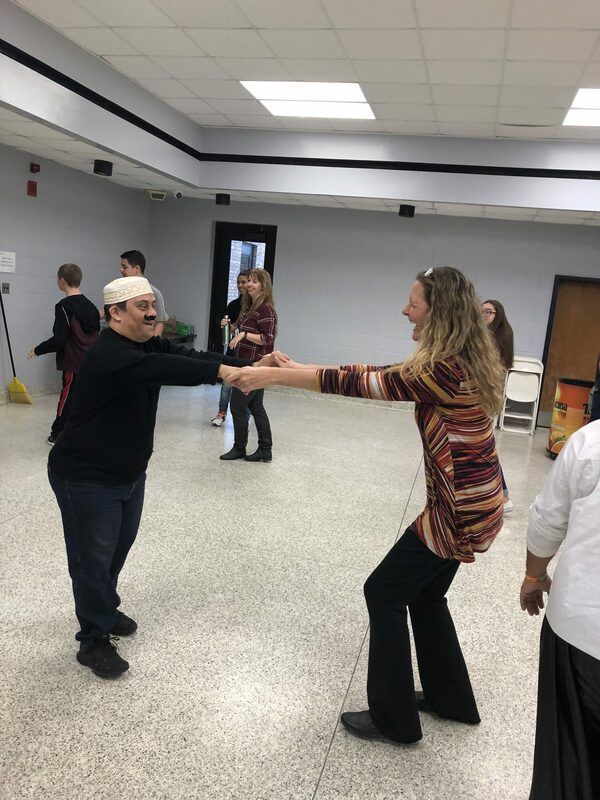 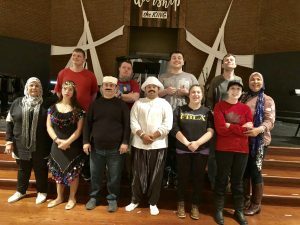 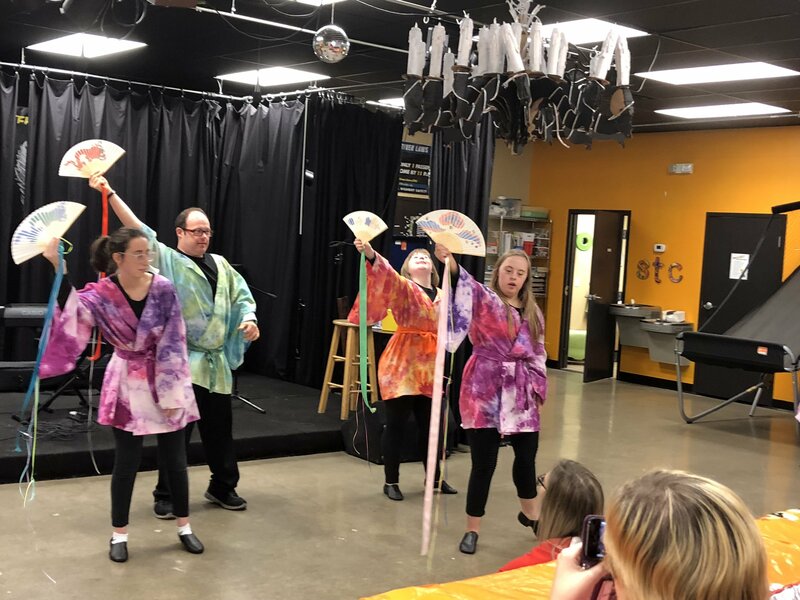 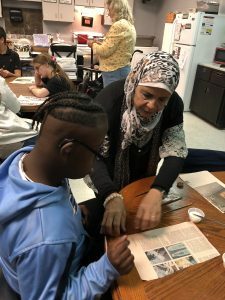 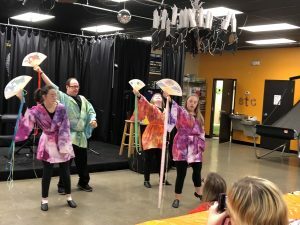 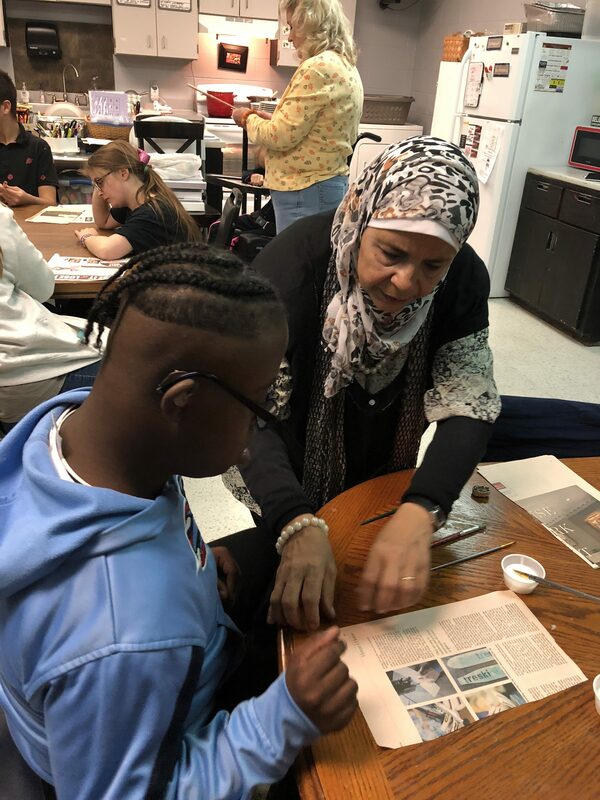 The group drove back to Hendersonville where they performed their dance at the Sumner Teen Center and the Movement Connection then performed dance for the Egyptians. The final day held performances and lectures and art activities at Beech High School and Peer Place. 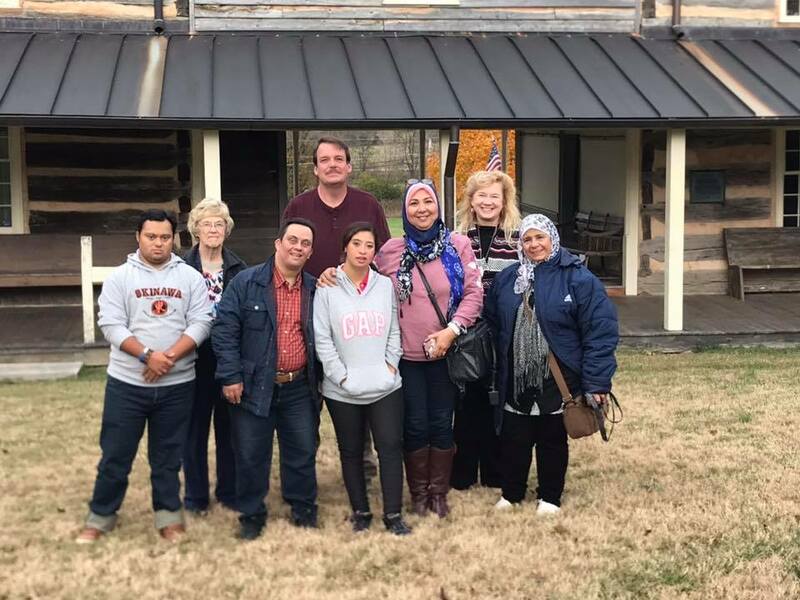 The group visited Wynnewood Double Log Cabin and the Sumner Tourism. 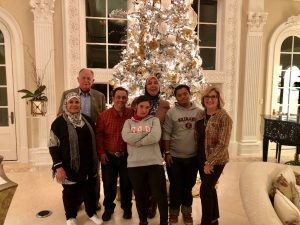 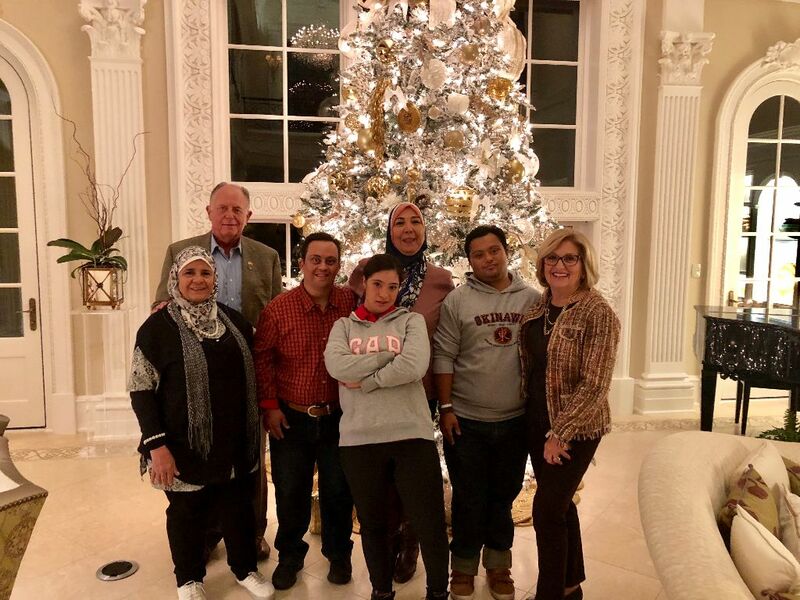 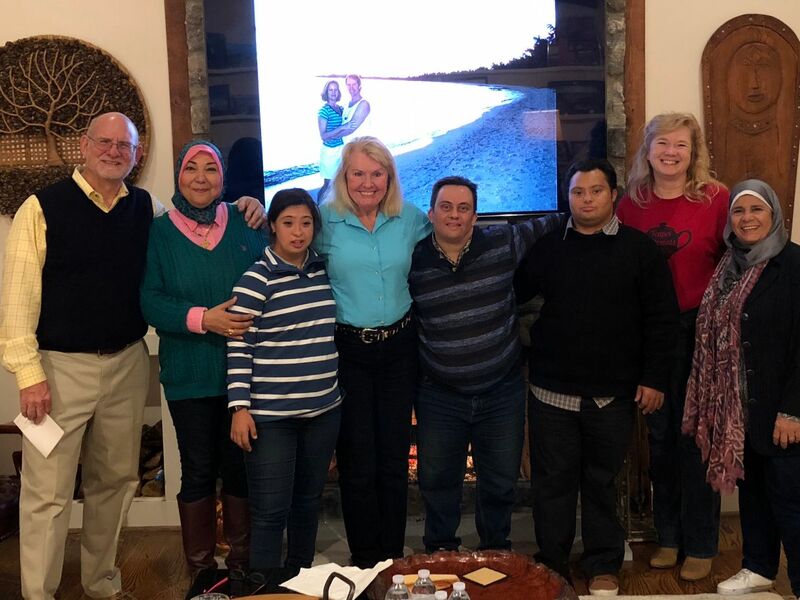 Congressman Diane Black and her husband David hosted a dinner. 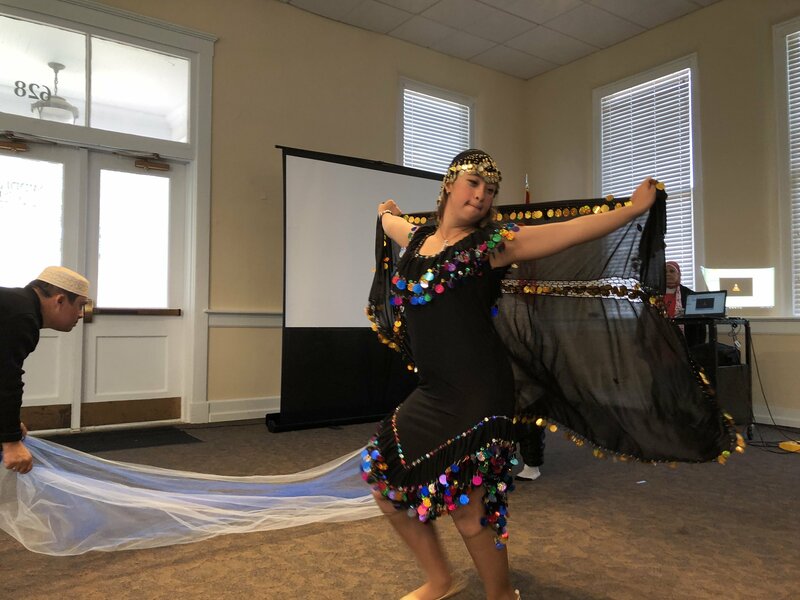 Special thanks to the following: Robbie Ammons (providing most of the hotel rooms), Crystal McKee (some of the hotel rooms), Frist Center (for lunch and use of space), the Ryman for the tour tickets, Estelle and David Condra for dinner, Meg Brooker at MTSU for her dance instruction, Overton High School in Memphis for their participation and lunch, the Sumner Teen Center for the use of space, Beech High School and Patty Daniels for participation and lunch, Peer Place and Tammy Vice for participation and assistance with tech, Karen and Don Perry for assistance with tech, Wynnewood and Lorenda Stone for the tour at Wynnewood, Barry Young for the hospitality and assistance, Congressman Diane and Dr. David Black for an amazing farewell dinner. Also, thanks to my husband,Eddie, Kissinger, who took off work to drive the group around and to my mother, Sylvia Goodman, for the use of her vehicle.